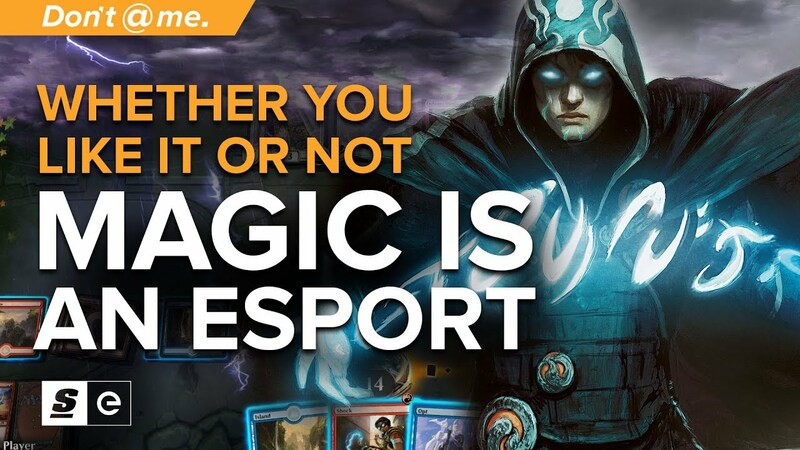 Whether you like it or not, Magic is an esport. This past weekend, we saw the Mythic Invitational, MTG Arena's first major tournament. With a million dollars on the line, great matches and amazing personalities, it was undeniably a fantastic first showing for Magic as an esport. Sure, the format was a mess, but the fact of the matter is that Magic is an esport now, and it's poised to be the next big thing.